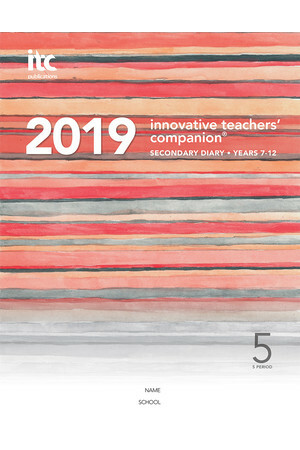 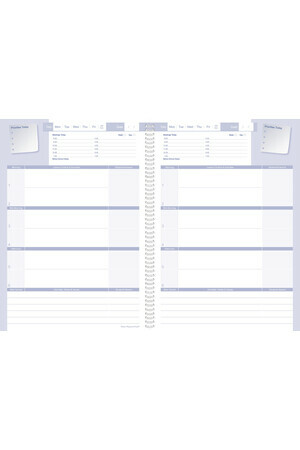 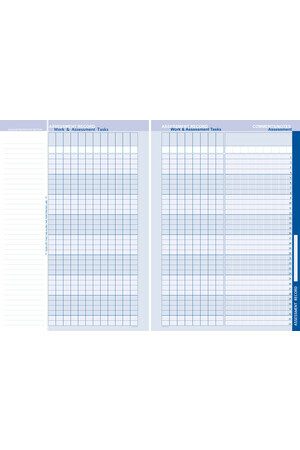 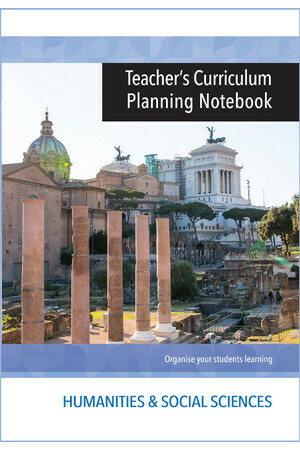 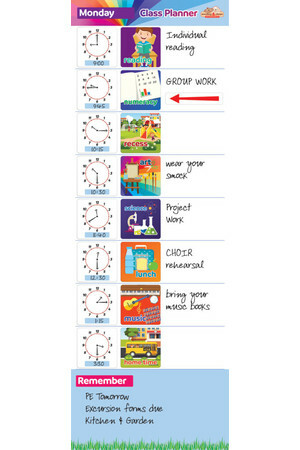 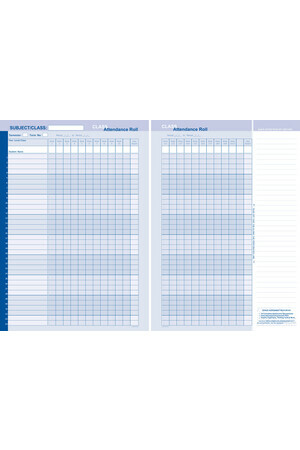 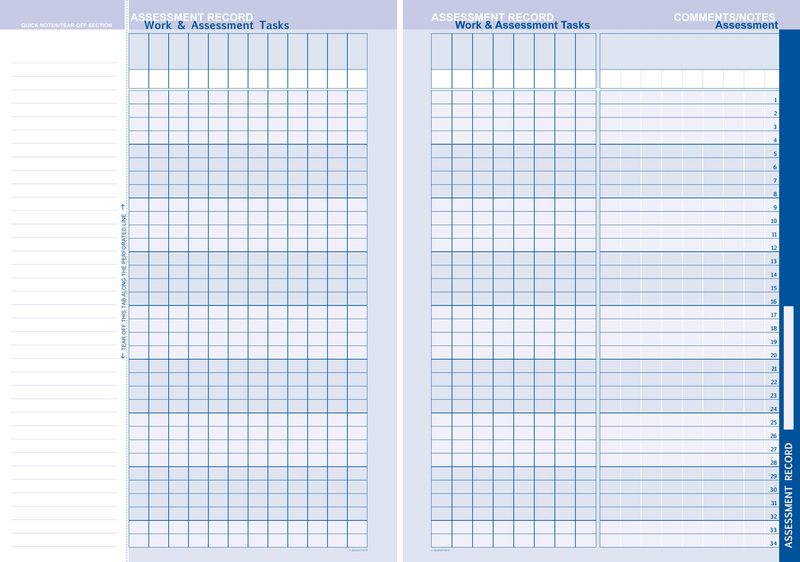 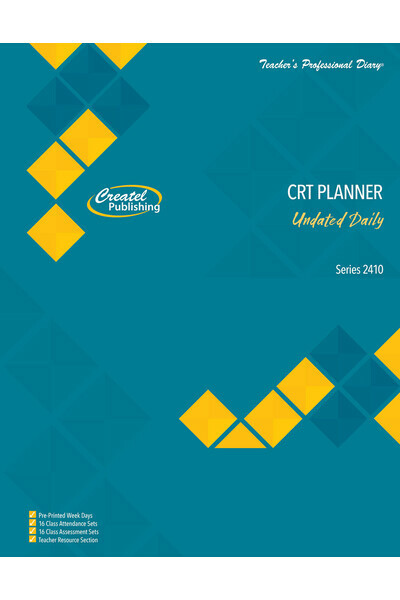 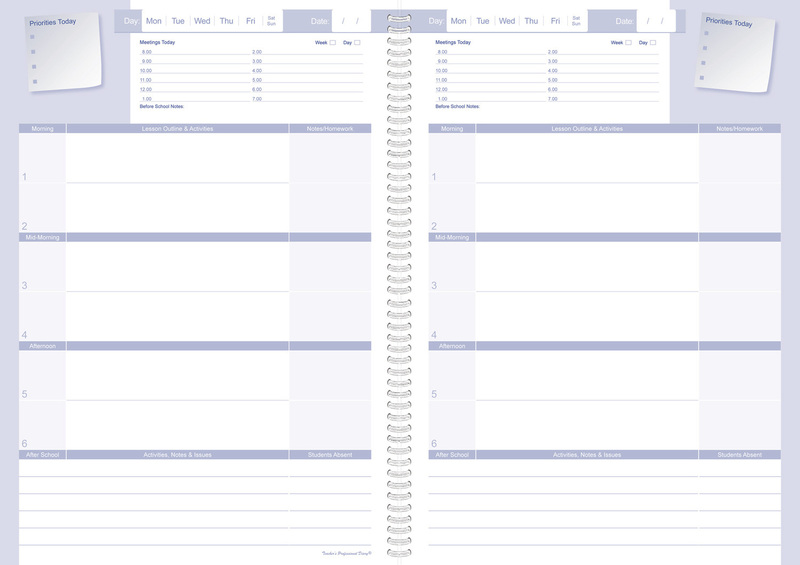 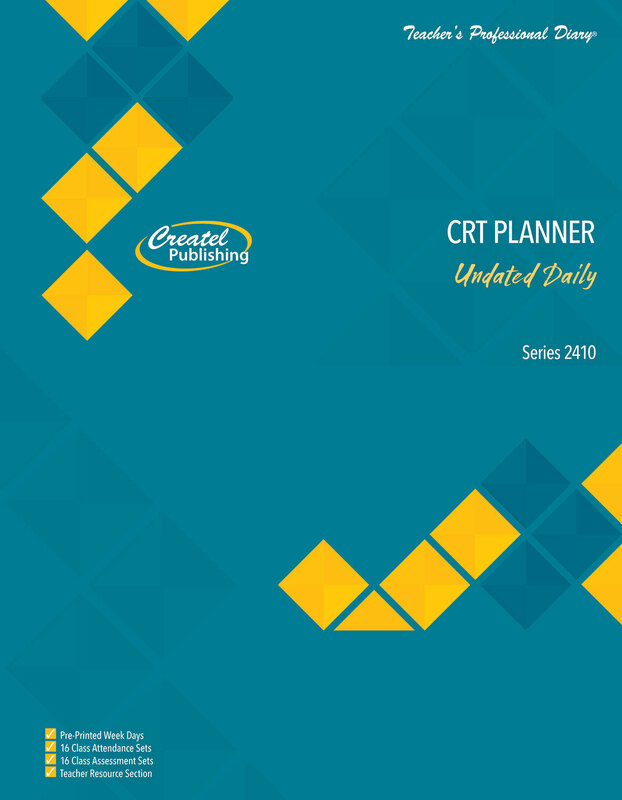 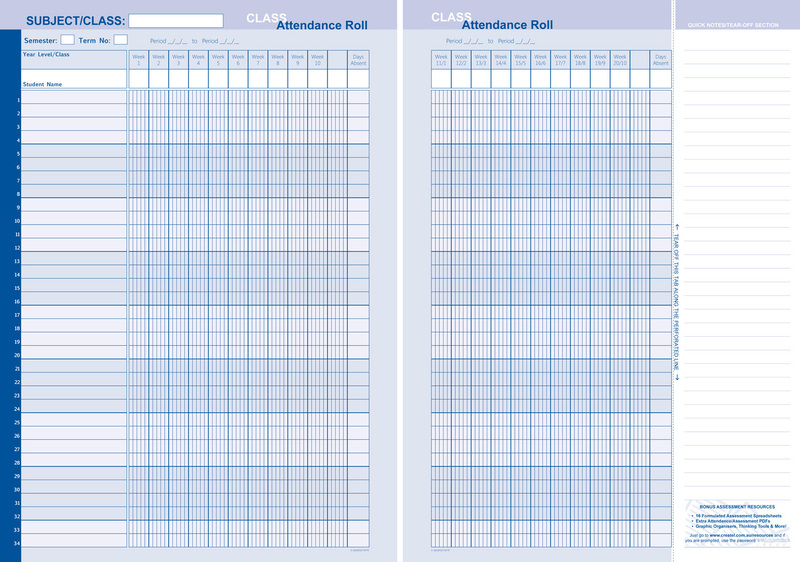 The A4 Casual Relief Daily Undated Budget Planner is a low-cost alternative to the Teacher’s Professional Diary and can be used in any calendar year. 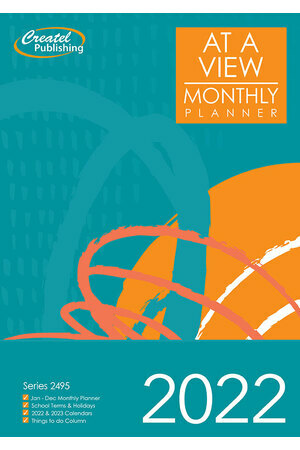 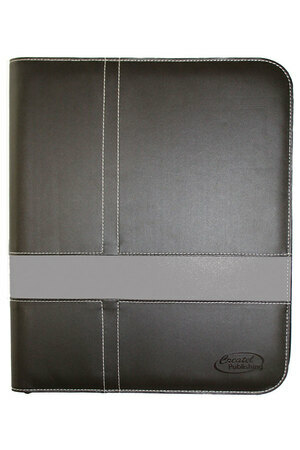 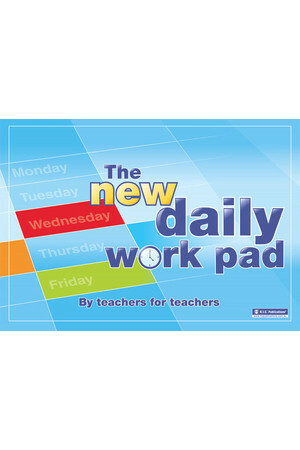 Featuring Monday - Friday layouts and new wraparound cover. 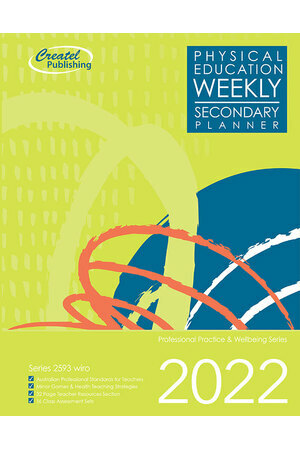 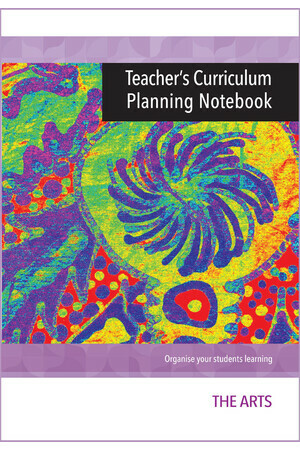 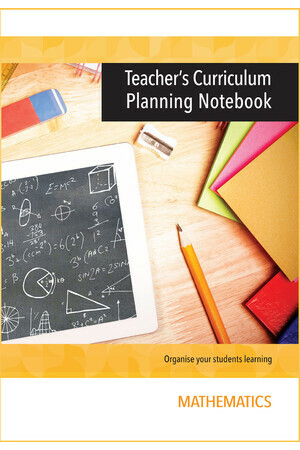 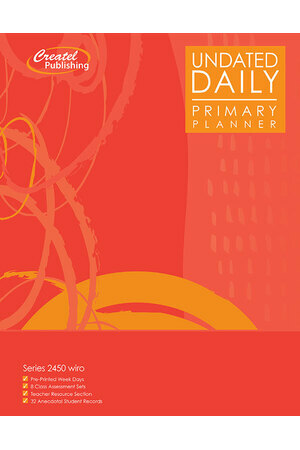 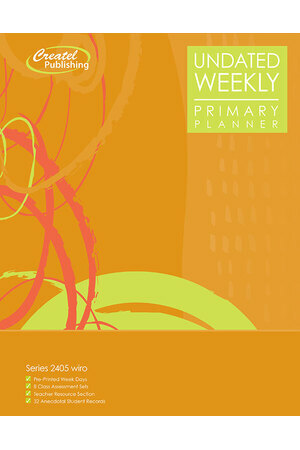 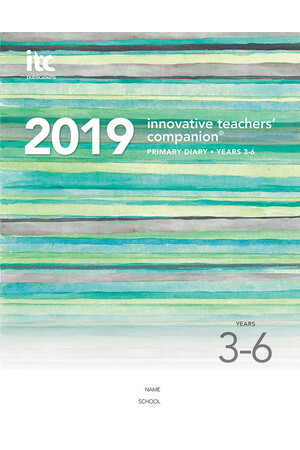 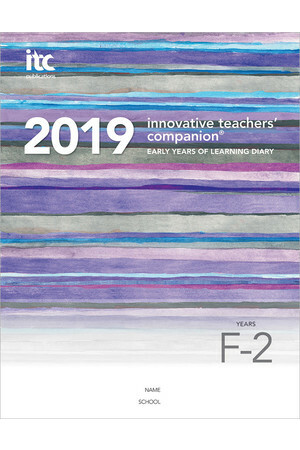 Part of the series Undated Teacher Planners.